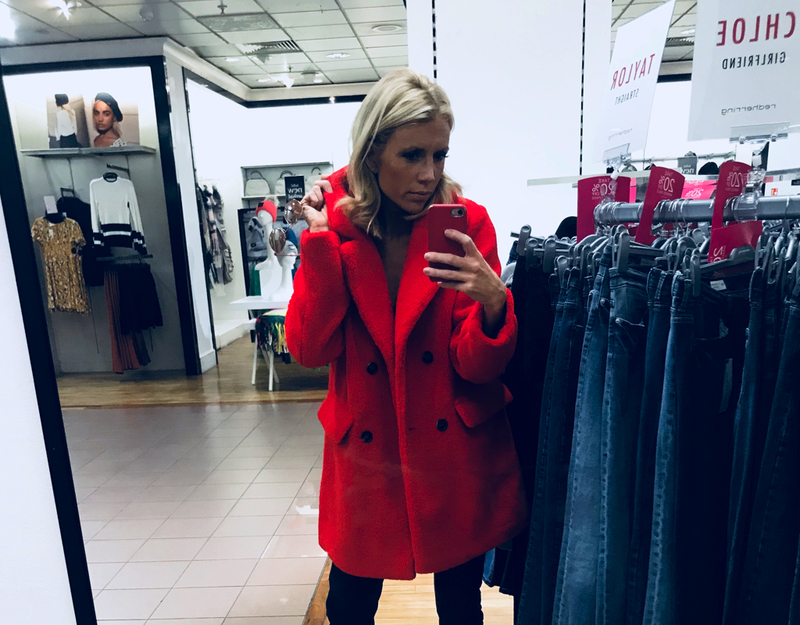 As the heatwave gets hotter, personal stylist Charlotte Loves shows us how to update our summer wardrobes with her top ten picks from Centre Court. Personal stylist Charlotte Loves shares her top four white fashion picks to wear when celebrating the Wimbledon Championships this season. Personal stylist Charlotte Loves reveals her top fashion picks from the Pantone colour of the year: purple. Effortless French style: It’s all in the ‘laissez faire’ attitude and quite often simple, but refined basics. 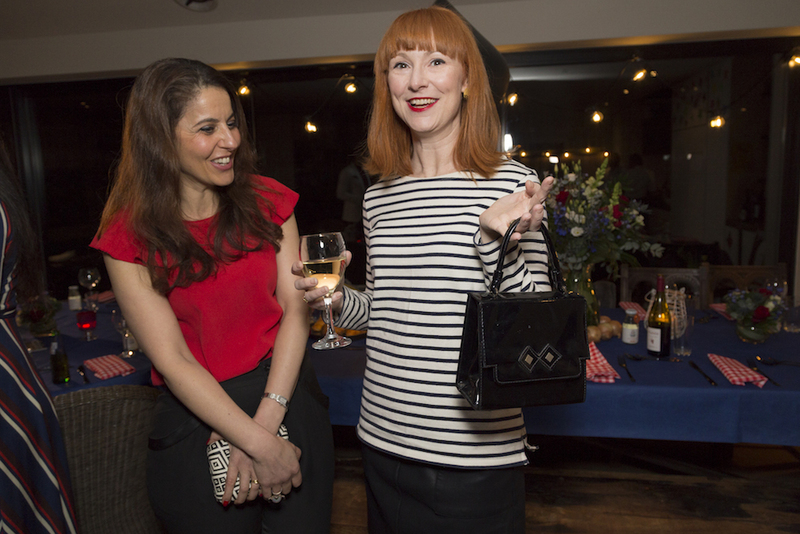 Pick up some French fashion tips from stylist, Charlotte Loves. 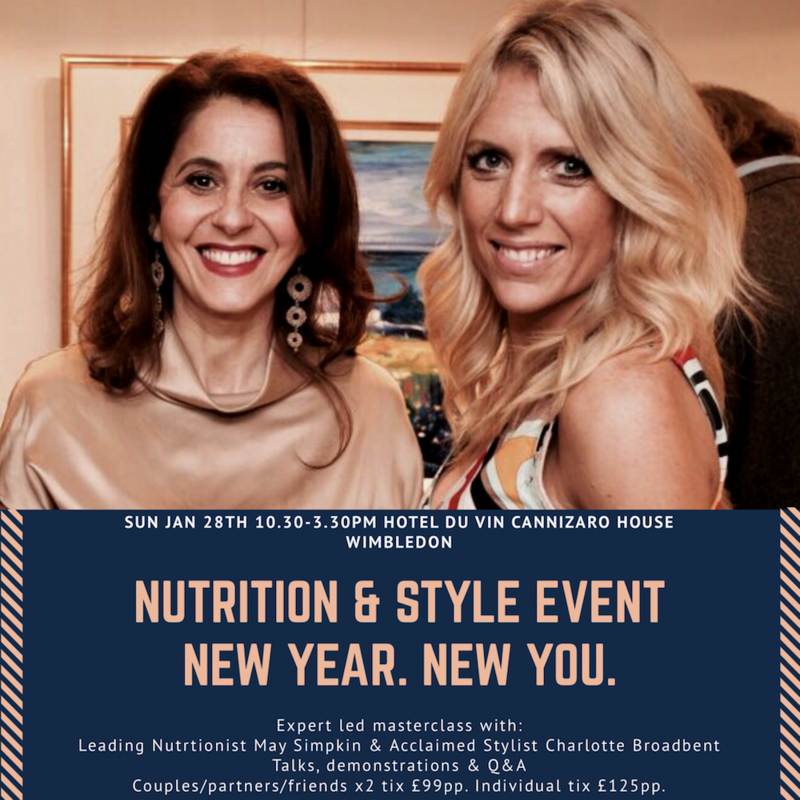 Book tickets to our 'Nutrition & Style Event' in Wimbledon on 28th January. Led by leading nutritionist May Simpkin and acclaimed Personal Stylist Charlotte Broadbent. Celebrating CARAT* London’s Wimbledon Village store opening, Charlotte styles a selection of her favourite celestial pieces from this incredible celebrity jeweller.